"Harvesting God's Love at the Cathedral of the Fields"
Sefton Church is dedicated to St Helen and has been a place of continuous Christian worship for more than 800 years. It is one of the oldest Christian sites on Merseyside and is the only Grade I listed building in the Metropolitan Borough of Sefton. If you have never visited Sefton Church we hope you can do so soon. 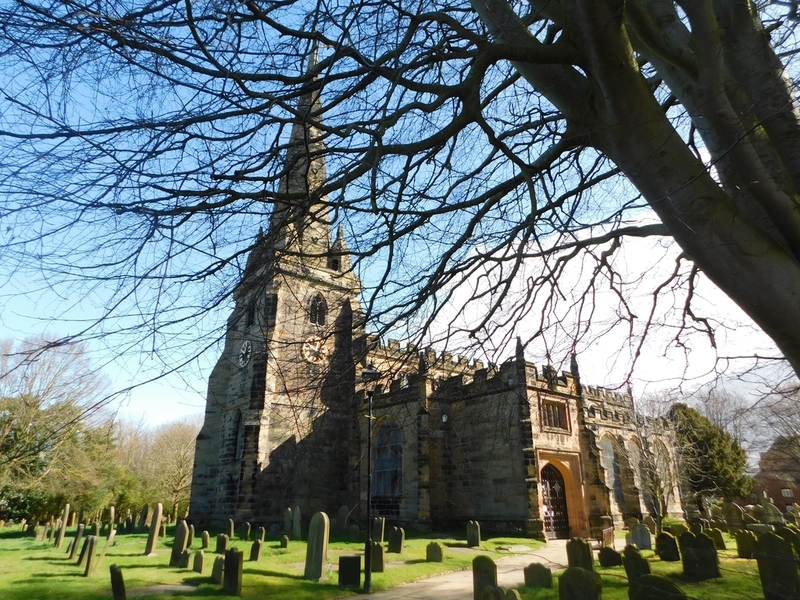 Sefton Parish Church received 3 stars in Simon Jenkins book ‘England’s Thousand Best Churches’ in which he describes Sefton as ‘more than an oasis.’ While you marvel at this glorious building may you also catch a glimpse of the Glory of God and be renewed in body, mind and spirit. On this particular Sunday, we have a family friendly service of Praise or a Baptism may take place instead.